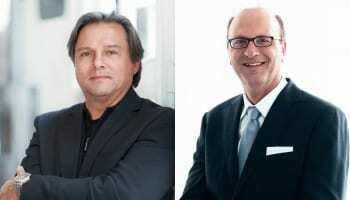 With seven months to go before Inhorgenta Munich gets underway, event organisers have reported a spike in booking figures. 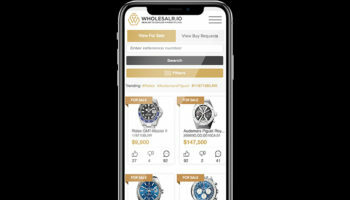 The international order and communications platform for jewellery and timepieces has reported that the booking figures for the 2018 edition, which will take place February 16–19, are 9% up on the previous year. 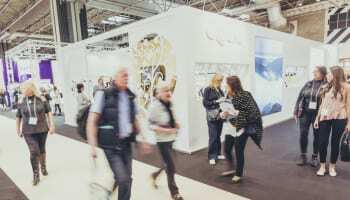 “Since the previous year already showed strong figures, we are particularly pleased about this early growth in bookings”, said exhibition director Stefanie Mändlein. 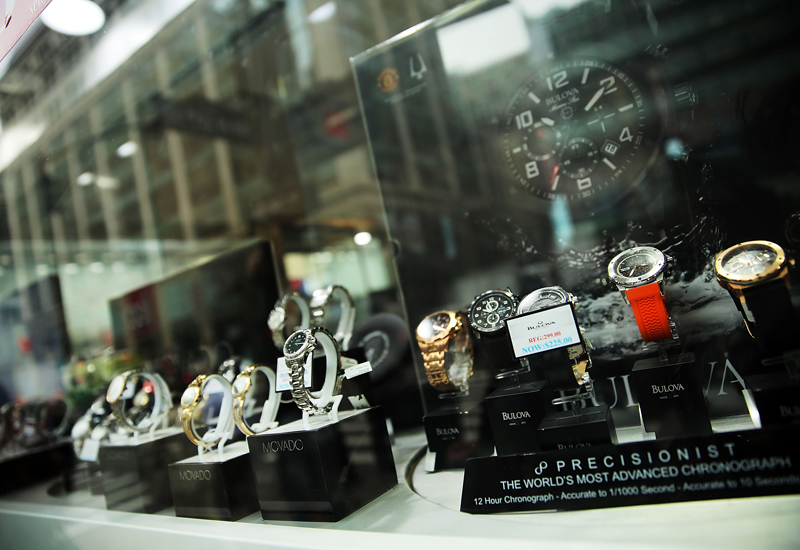 Prominent labels, such as Fossil, Junghans and Wenger will exhibit at next year’s event.